Sailing Schedule Policies & Pricing Book Now! 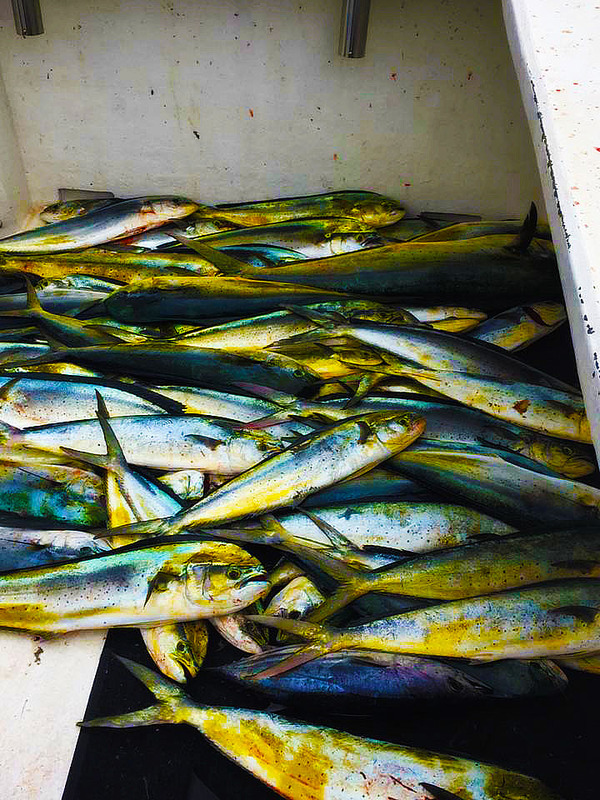 Dolphin, or Mahi Mahi, are found from inshore to offshore waters around Cape May. Offshore tends to be much more productive for these great fighting and great eating gamefish. Targeting dolphin on light tackle is a thrill you won't soon forget! Call 609 868-6014 to book a charter. For the most up top date fishing reports, sailing schedule and availability please follow us on Facebook!